No matter the challenge or company at hand, the TekRevol team has the expertise and experience required to ensure success. 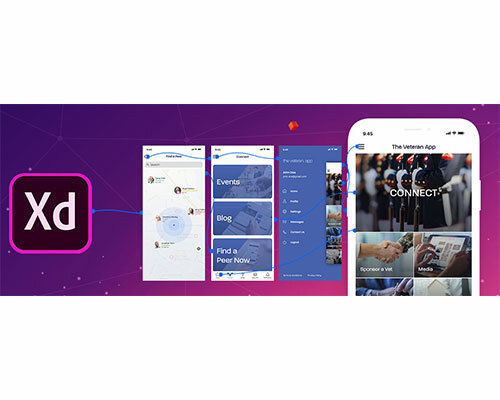 Our focuses on innovation, dynamism, and client satisfaction have made us a force in development, blockchain, and design, and TekRevol thrives on sharing specialized digital solutions with our clients. We create, innovate, and problem-solve, and our track record of quality service and product has recently garnered us recognition that we’re excited to share. 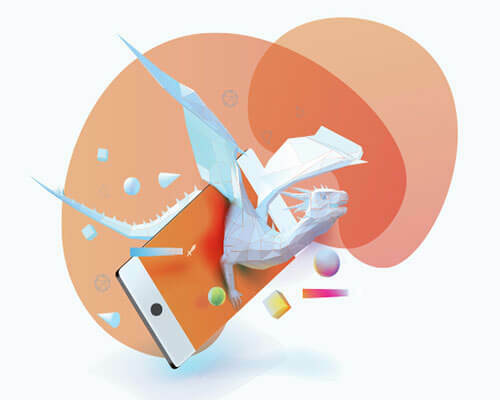 B2B research and review firm Clutch now features TekRevol, particularly highlighting our top-notch iPhone app dev skills. 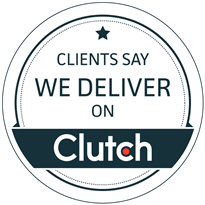 Clutch examines and evaluates aspects of companies’ operations, such as client testimonials, portfolio, and market presence, in deciding which businesses to showcase, so our team is proud of the exceptional performance that we’ve demonstrated so far in earning a profile on Clutch. 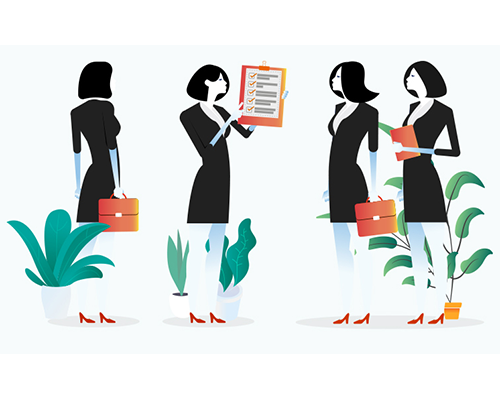 Beyond the endorsements that our clients have kindly left for us on our Clutch profile, The Manifest has sung the praises of TekRevol in likewise publicly profiling us web development savvy among similar agencies in San Francisco. As a sister company to Clutch, The Manifest serves as a source of business news, insight, and wisdom regarding a variety of industries, specialties, and functions, so our team appreciates the backing of our efforts and results from sources like The Manifest and Clutch. Interested in innovating with us? Want to learn more about our team and mission? For more details on a partnership with us or about our previous successes, drop us a line here so that we can get the ball rolling together. We look forward to hearing from you!